Demon, Wheeler, Anex, Demon, Occult & Vantage, Kryptic Minds, Congi and more. 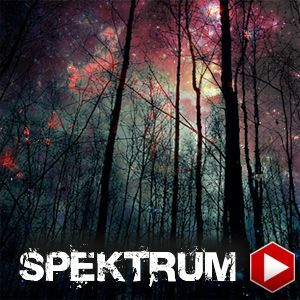 Preferring the heavier, deep UK vibes of artists like Kryptic Minds, Catacombs, Biome, Kaiju, and Occult over much of the music he hears from day to day, Spektrum checks in with over 45 minutes of intricate percussion, shuffling beats, and slithering mid range bassline call and response work. ONE OF MY FAVS!! Takes me to an entirely different state of consciousness..I meditate by it regularly...much praises..